Norvision specializes in designing, implementing and managing networked multi-channel and multi-screen advertising, branding and information systems. 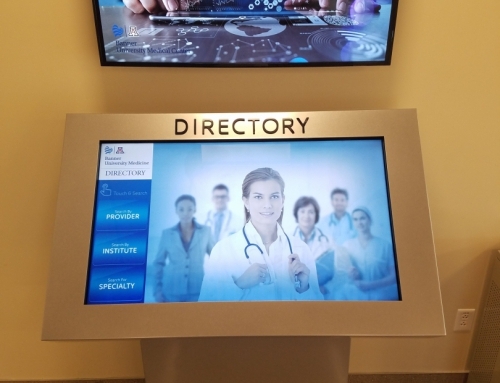 Norvision is a leading provider of Digital Dynamic Signage solutions for more than 15 years for the healthcare, entertainment, retail and education industries. 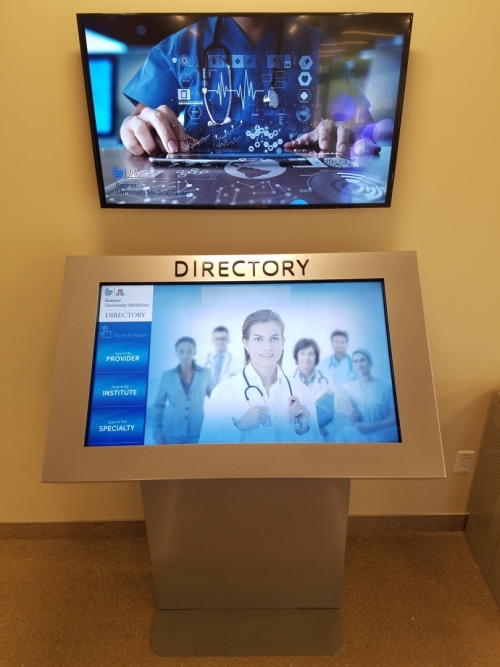 Since its inception, Norvision has built effective digital signage systems for businesses and organizations all over the US. In the early days, Norvision designed and installed visual communication systems for the US Air Force. In 2003, Norvision designed the Harkins Digital Network (HDN) for Harkins Theatres, the largest privately owned movie theater chain in the US. We continue to service and update the network for the theater chain, ensuring that the system runs continuously and uses the latest software technology. Currently, Norvision systems are running at over 100 facilities in Arizona, California, Michigan and Colorado. We have seen technology and users expectations change with regard to technology. Through this blog we will share what we have learned and provide information on getting more out of digital signage and digital solutions…..